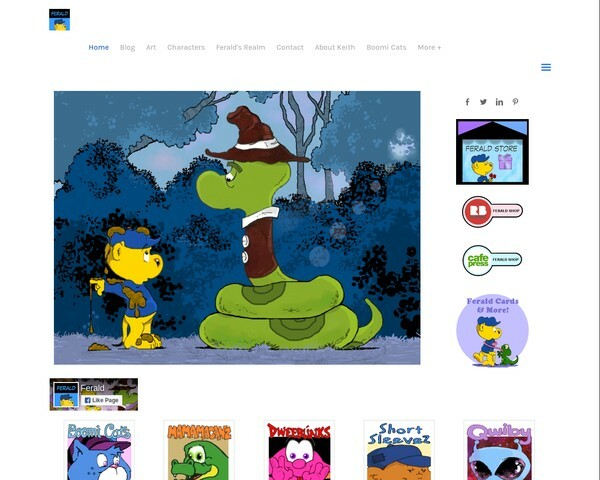 Artist, Writer and Creator of Ferald and other fanciful cartoon characters. 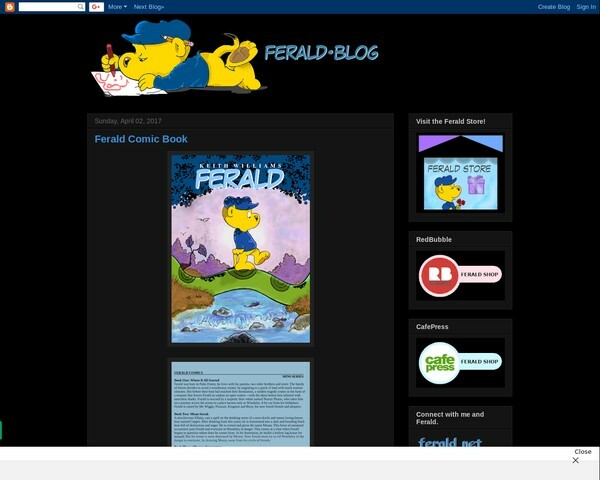 Home of Ferald and other characters created by artist and creator Keith Williams. 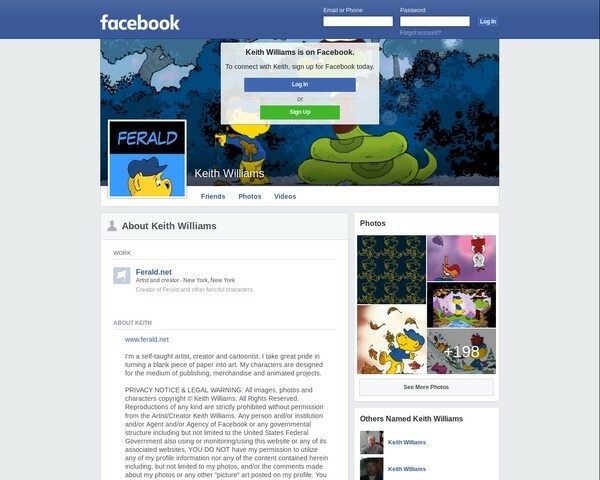 Facebook page of artist and creator Keith Williams. 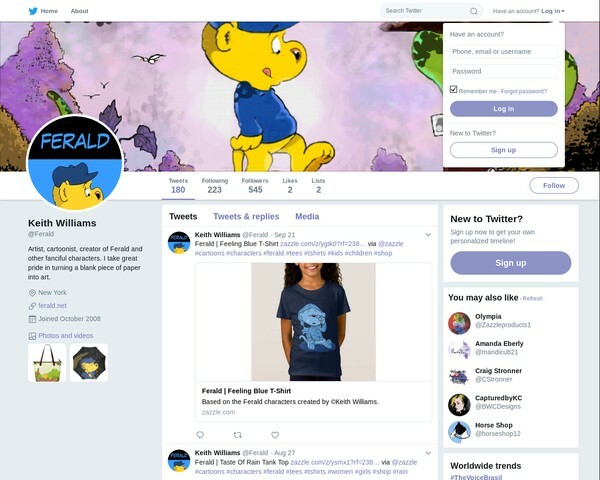 Ferald official Twitter page created by artist and creator Keith Williams. 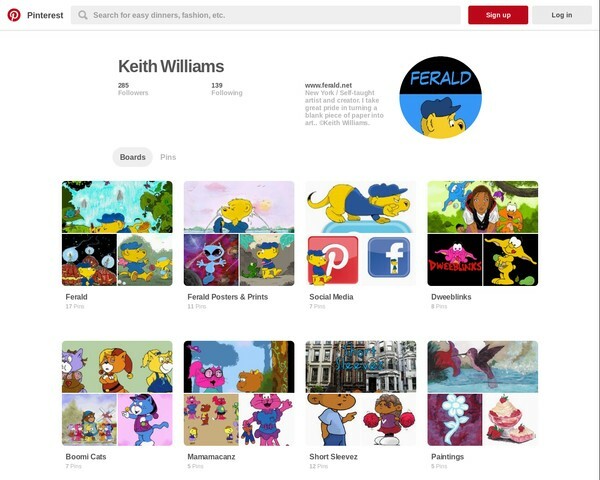 Pinterest page of Ferald and other characters created by artist and creator Keith Williams. 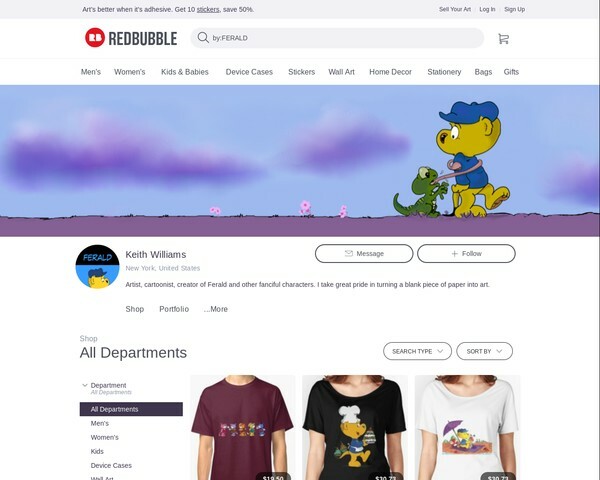 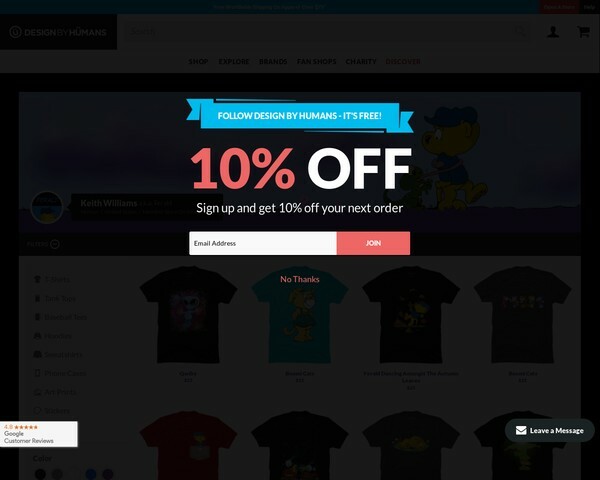 Online store based on Ferald and other Keith Williams characters. 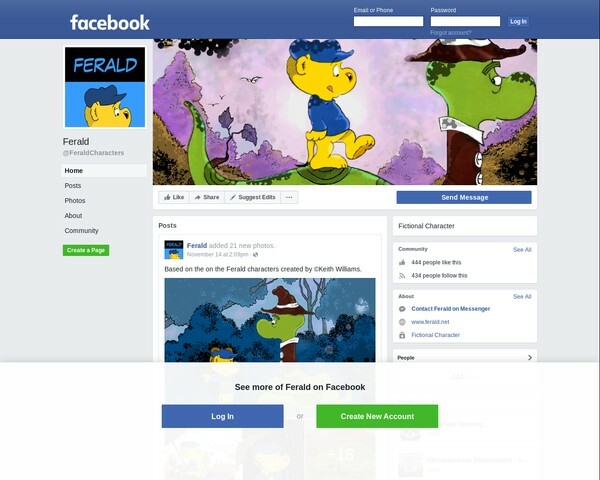 Ferald characters official Facebook page created by artist and creator Keith Williams. 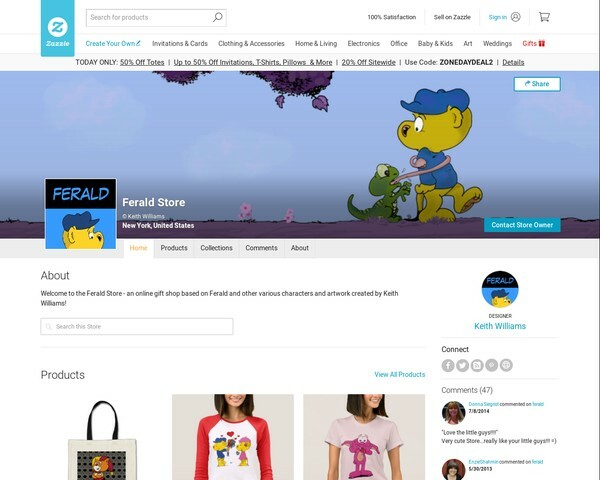 Online shop based on Ferald and other Keith Williams' characters. 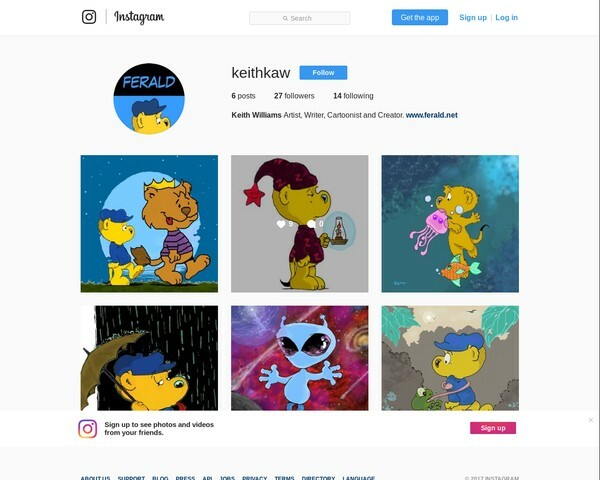 Online shop based on Ferald and other characters created by artist and creator Keith Williams..
A blog of artwork and short stories based on the Ferald characters created by artist and creator Keith Williams. 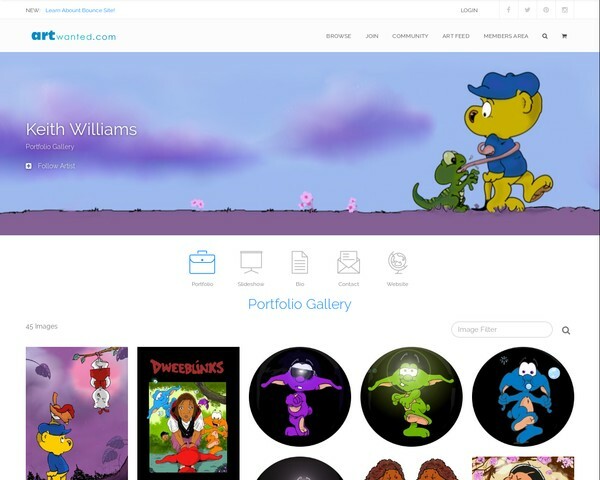 Online portfolio of artist and creator Keith Williams. 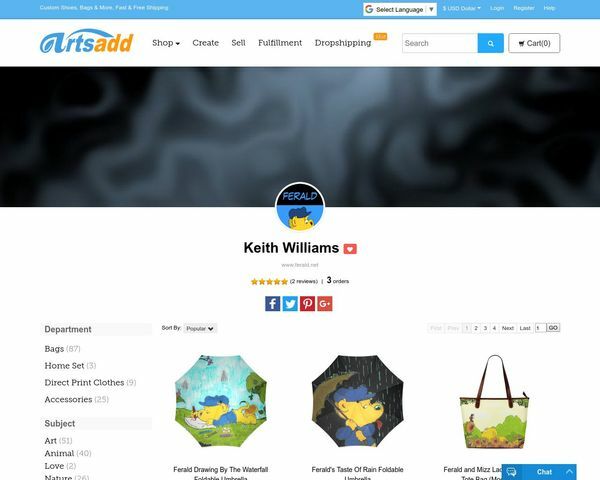 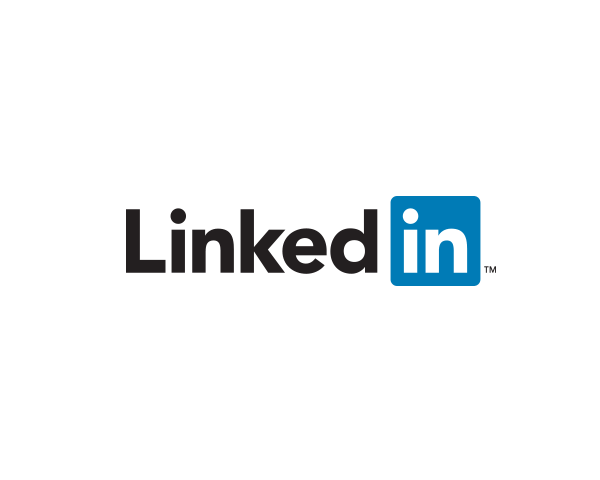 LinkedIn page of artist and creator Keith Williams.